OnePlus has been riding high lately with the success of its latest budget flagship device, the OnePlus 6. Despite getting tough competition with the likes of the Honor 10 and the ZenFone 5Z, the OnePlus 6 is still reigning on the top thanks to its impressive stock Android user experience and superior camera performance. 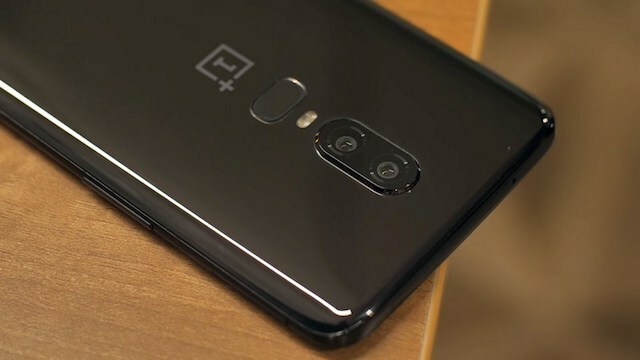 However, the company is all set to further improve upon the overall camera experience of the OnePlus 6 with the latest OxygenOS update. 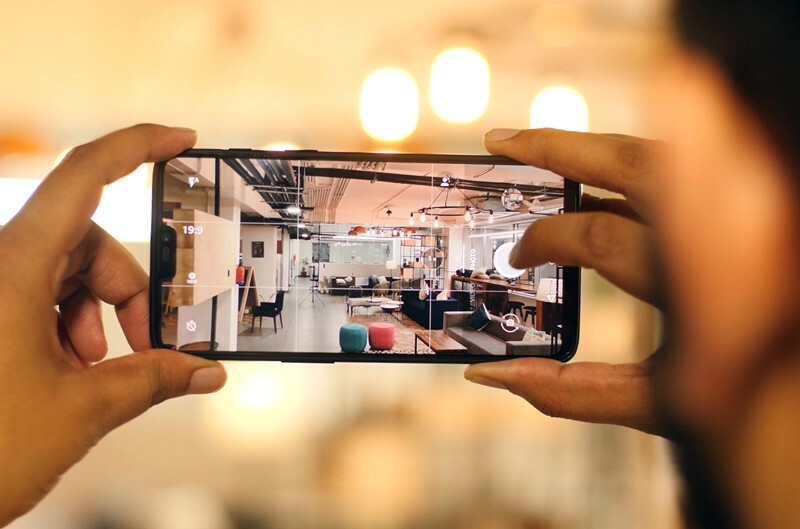 The OnePlus 6 has delivered the best camera OnePlus has built to date, attaining a score of 96 on DxoMark. That being said, OnePlus promises to further improve this experience with the latest OxygenOS 5.1.9 update which has started rolling out now. According to the company, the new build comes with a significant camera update based on community feedback as well as their own internal testing and advancements. What’s more is that the update will further make the OnePlus 6 one of the first devices to get Google Lens integration into their stock Camera app. The OnePlus 6 has a fast and accurate autofocus, bright and vivid colors in all conditions, and good detail preservation capabilities. With the new OxygenOS 5.1.9 build, the update further improves clarity, dynamic range, edge detection in portrait mode and overall focusing speed and accuracy. Additionally, the Google Lens integration will allow users to get real-time information about the objects around them using the Camera app directly. Users will be able to use the camera to scan QR codes and use the image recognition tool to get more information about things like books, buildings, and works of art, by simply tapping on it. The OxygenOS 5.1.9 update has already started rolling out to OnePlus 6 devices, and you should be receiving it soon if you haven’t already. OnePlus has also stated that the Google Lens update will be delivered to OnePlus 5/5T users as well.